Recipient, American Society of Archivists’ Waldo Gifford Leland certificate of commendation. Retrieved after World War II from metal boxes and milk cans buried beneath the ruins of the Warsaw Ghetto, the Oyneg Shabes–Ringelblum Archive was clandestinely compiled between 1940 and 1943 under the leadership of historian Emanuel Ringelblum. Members of the secret Oyneg Shabes organization gathered thousands of testimonies from natives of Warsaw and refugees from hundreds of other localities, creating a documentary record of the wartime fate of Polish Jewry. Now housed in the Jewish Historical Institute in Warsaw, the archive comprises some 35,000 pages, including documents, materials from the underground press, photographs, memoirs, belles lettres, and much more. This first comprehensive description of its contents is meticulously indexed to facilitate location of documents and information. By aiding access to this unique archival treasure, the catalog and guide advance study of the daily lives, struggles, and sufferings of Polish Jews at a crucial time and place in the history of the Holocaust. 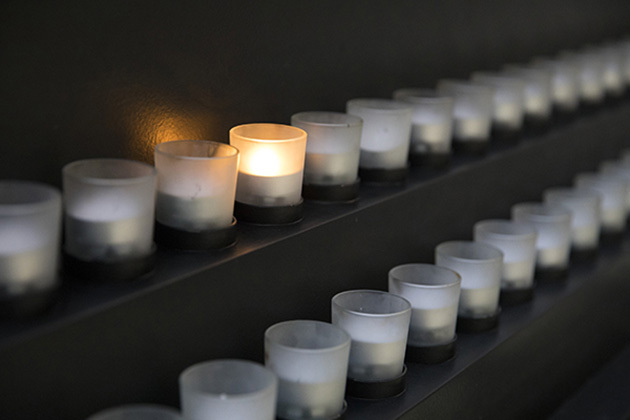 The entire Ringelblum Archive, included in UNESCO’s “Memory of the World” Register, is available to researchers in digital format in the United States Holocaust Memorial Museum’s Archives and at the Jewish Historical Institute, Warsaw. Robert Moses Shapiro is Associate Professor of Judaic Studies, Brooklyn College, City University of New York. He is the translator and editor of Łódź Ghetto: A History by Isaiah Trunk. Tadeusz Epsztein, a Polish historian, is an associate of the Polish Academy of Sciences and the Emanuel Ringelblum Jewish Historical Institute in Warsaw. Samuel D. Kassow, Charles Northam Professor of History at Trinity College, is author of Who Will Write Our History? 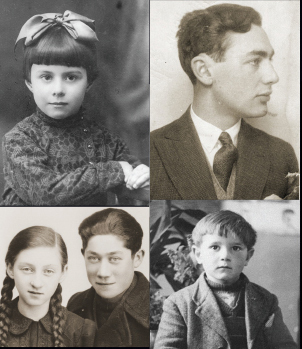 Emanuel Ringelblum, the Warsaw Ghetto, and the Oyneg Shabes Archive.